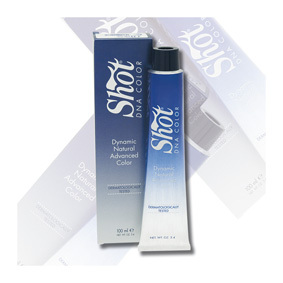 The revolutionary Shot coloring without ammonia and without parafenilendiammina. The formulation specifically designed for LOVELY COLOR also allows the application of color on people with particularly sensitive skin or who show intolerance to staining. 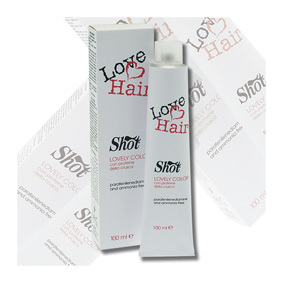 Complex with C5, a molecule based on protein extracts of bran, processed with innovative techniques is able to enhance the beneficial effects of protection and hydration for the skin and hair. In addition, thanks to its remedial action, stabilizes the color and enhances shine. LOVELY COLOR covers gray hair 100%, giving an extra color brighter and more durable. LOVELY COLOR gives a clear answer, modern and scientifically proven to professional attentive to the needs of its customers.